E-Cycle and Help Reduce Waste and Hazardous Materials in Your Community As your technology provider, IT Solutions is happy to work with you to remove sensitive data from your business hardware before e-cycling your servers and other electronics. Below are just a few local service providers that will ensure proper disposal of your old business electronics at no cost or for a small fee. Green Spot Drop Off (multiple sites) Pickup – fees apply. Contact your VCIO today for further assistance. Electronic waste is growing exponentially and currently contributes 70 percent of the toxic materials in landfills. Heavy metals like lead, cadmium and mercury seep out of computers and TVs and into the ground which can potentially threaten our drinking water and other natural resource supplies. 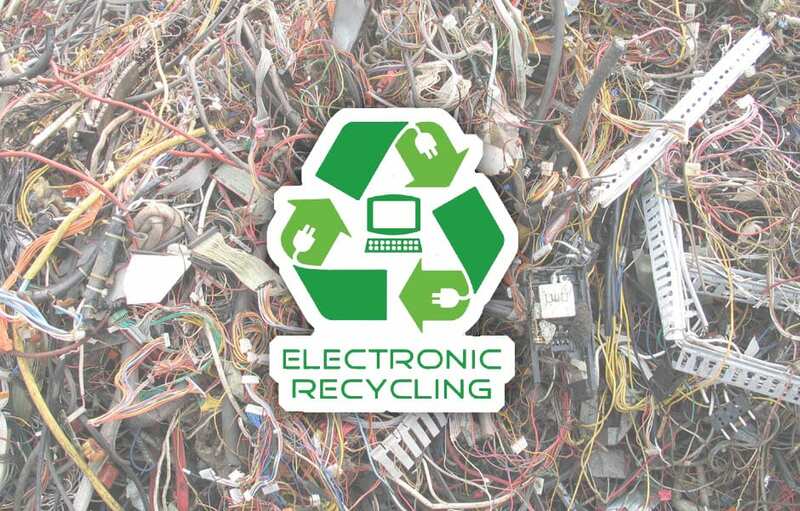 Recycling - or e-cycling – these and other electronic items is critical for preserving landfill space and ensuring that hazardous materials used to make electronics are properly disposed. In Pennsylvania, the Covered Device Recycling Act (CDRA) was voted into law last year and mandated a disposal ban of all “covered devices” meaning, no electronic waste may be part of municipal waste. Covered devices include desktop computers, monitors, laptops, TVs and computer peripherals such as printers, fax machines, etc. Most local municipalities are enforcing e-cycling by offering monthly household electronics drop-off events. Click here to find a drop off location near you. As your technology provider, IT Solutions is happy to work with you to remove sensitive data from your business hardware before e-cycling your servers and other electronics. Below are just a few local service providers that will ensure proper disposal of your old business electronics at no cost or for a small fee.